Hi everyone! Hope you’re having a great start to the month. 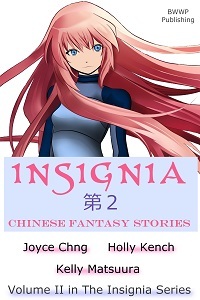 We have a promotion going this weekend – Insignia: Chinese Fantasy Stories is FREE on all Amazon sites, AND Insignia: Japanese Fantasy Stories is only 99c!!! Tell your friends! 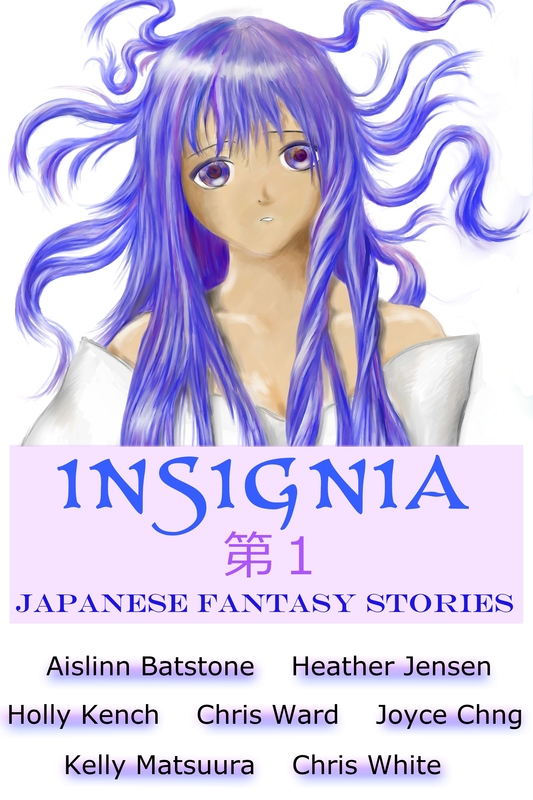 Plus my stories “Looking For Trouble” and “The Bones Shine Through With Light”.